Barbecue season is finally here! 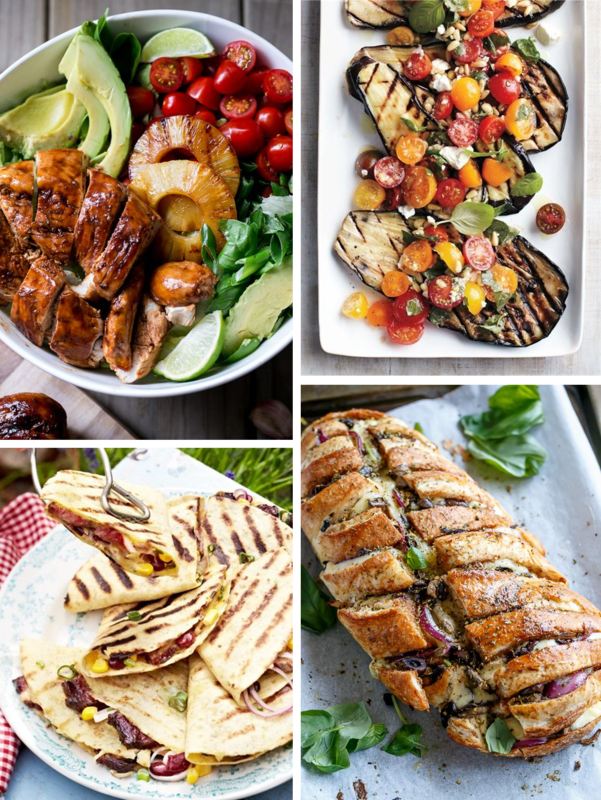 I just love to have barbecues and trying out new recipes for salads and everything. The guys always making fun of us girls, because me and my girlfriends always prepare so many salads and side dishes instead of just boiling the meet. But it is just so much fun, right? 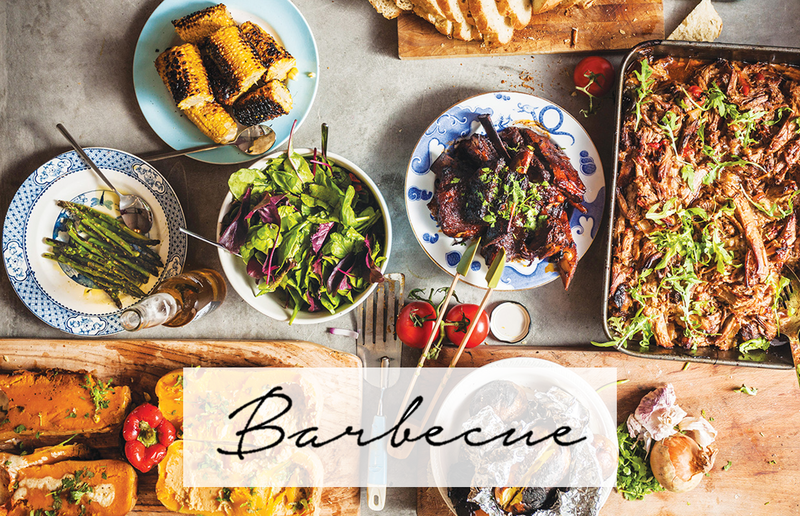 >> You can find more barbecue inspiration on my Pinterest account. This looks so great and yummy ! Ohhhh mein Gott sieht das genial aus! Hehe, da bekommt man sofort Lust aufs Essen, oder? Ohh sieht das traumhaft aus! !